If you need genuine Kirby bags for you vacuum cleaner, then look no further then eVacuumStore.com. We offer bags for a variety of models at prices that can't be beat! 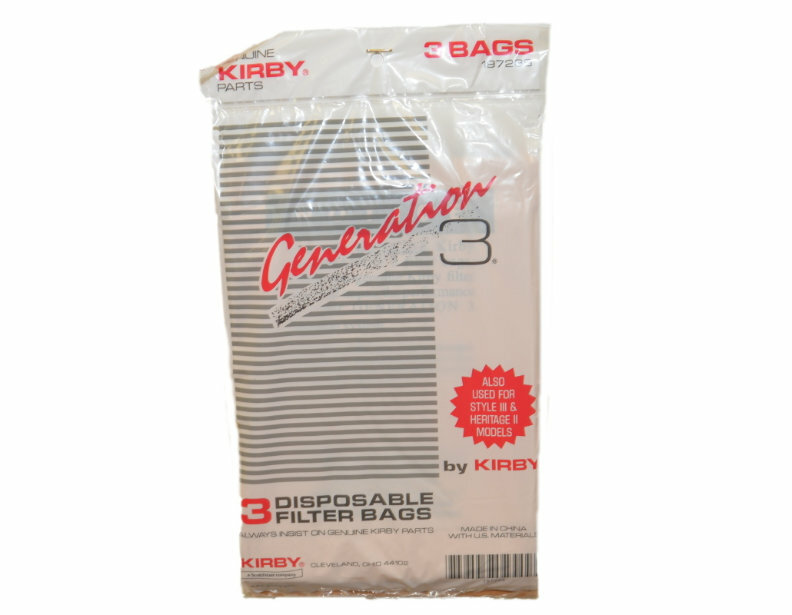 Among our large offering of bags are bags for the Kirby Legend vacuum cleaner. If you have further questions, or need assistance ordering then please give us a call at 1-866-972-8227. Orders over $50 qualify for free shipping, so stock up on bags today and save!